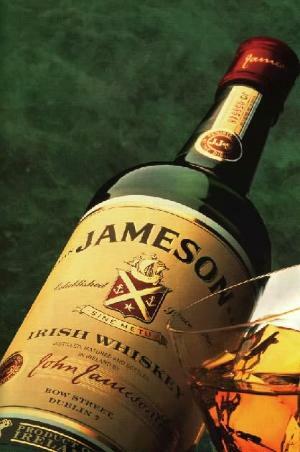 Jameson sales up by 24 per cent as Irish whiskey takes off across the US. The US Distilled Spirits Council (DISCUS) recently released their reports on sales for spirits in 2011. The findings show that Irish whiskey has outsold single malt Scotch in the US. Just-Drinks reports that with the new sales figures , the United States has now become a key battle ground where Irish whiskey outsells single malt Scotch.